I will freely admit that I am a St. Germain addict and, thanks to St. Germain, an elderflower addict too. Since my discovery of this delightful liqueur a few years ago, I have bought a number of bottles and literally added it to everything. It brightens a Champagne cocktail, makes gin sing and is a potent addition to any punch bowl. So you can only imagine our excitement when a bottle magically arrived in the mail! St. Germain is a liquor that is made from macerated elderflower blossoms that are then blended with spirit made from grapes. Your next question is what are elderflowers. I know that was my question when I first had St. Germain as I had never tasted anything quite like it. Well, elderflower blossoms are the flowers from the Sambucas or Elder tree. It appears that there a wide variety of these trees. We know the ones in France (where St. Germain is made) produces some incredibly delicious liquor. Every spring, an elderflower harvest occurs for four to six weeks. The elderflowers are then macerated, blended with grape spirit with the right amount of cane syrup added to create sweetness and balance the liqueur. The concoction is then bottled and sent off to discerning bartenders and thirsty consumers who consume a copious amount to slake their thirst for the elusive elderflower. 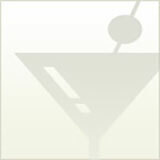 St. Germain is a largely clear spirit—I could see tiny particles, likely from the maceration—with a light golden color. 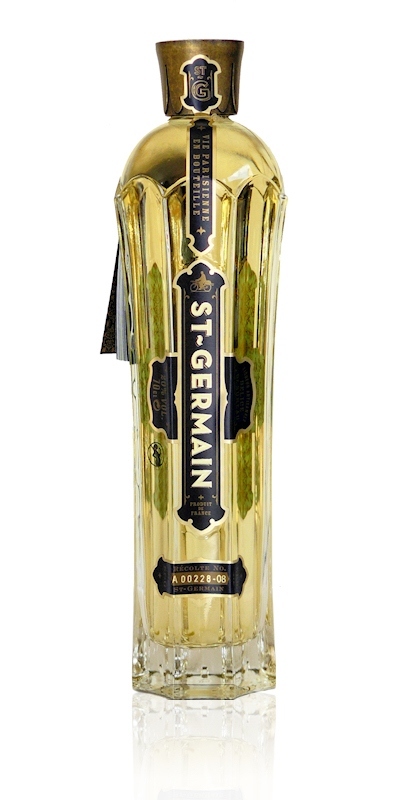 On the nose, St. Germain has aromas of elderflower, peach, pear and lemon zest. On the palate, St. Germain is lush and languishes over your mouth and has subtle tastes of pear, peach, elderflower, magnolia and lemon. Give St. Germain a try, you wouldn’t be disappointed. You can add it to Champagne, mix it with gin, pisco, cachaca, vodka—it seems like a natural accompaniment to any white spirit. And as I learned at the Spirited Dinner I went to at Tales of the Cocktail, it is an inspired substitute for sauterne or sweet dessert wine. We had it accompanying foie gras and it was the best pairing of the night.